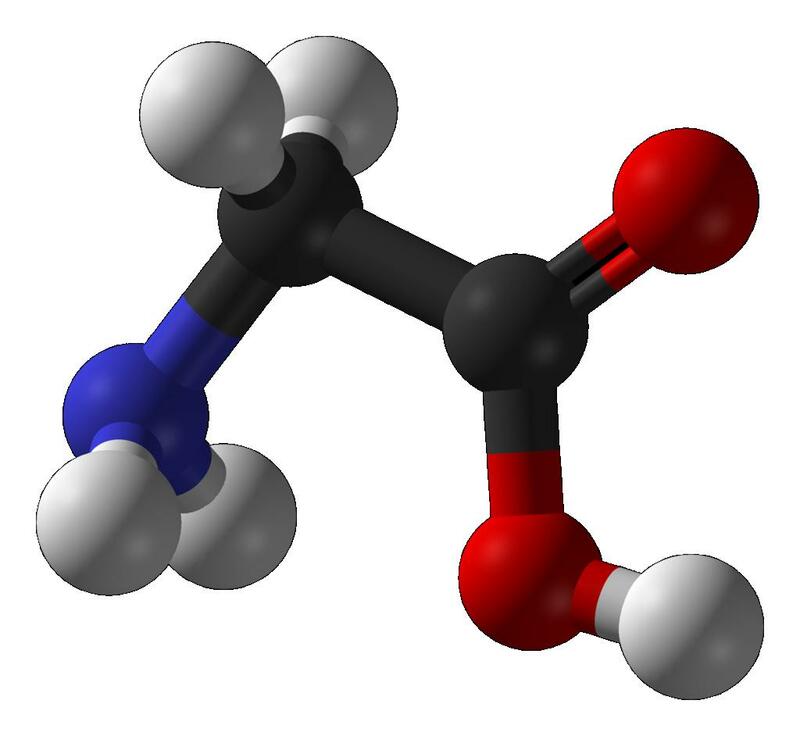 Glycine has a dipole moment, so why is it considered a nonpolar amino acid when discussing its occurrence in proteins? Also, is the backbone of a protein nonpolar? I have prepared a diagram to clarify. As can be seen on line 1, all free amino acids at physiological pH are charged because of the pKa of the α-amino and α-carboxyl groups (proline, as an imino acid is the exception). The chemical features common to all amino acids are shown in blue, for the second amino acid, and the unique feature — wherein amino acids differ — is shown in red. Don’t confuse R with residue. 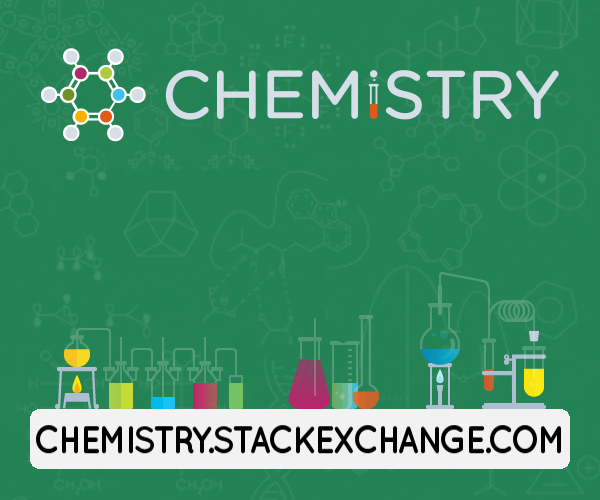 It is a side-chain, designated using a common chemical abbreviation. The second question was “is the backbone of the macromolecule nonpolar?”. No. 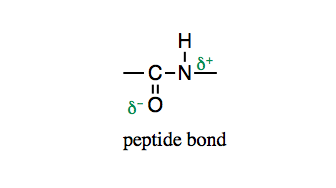 The backbone of a protein has partial charges on the oxygen and nitrogen atoms of the peptide bond, as shown below. This is because it has a partial double-bonded character. These partially charged atoms can (and frequently do) form hydgrogen bonds, either with another part of the backbone (secondary structure such as α-helix or β-sheet) or with polar side-chains. Berg et al. Section 3.2 covers the basics (although it fails to emphasize the difference in properties of amino acids and amino acid residues) and Section 3.3 covers the role of the peptide bond in protein secondary structure. I'm just converting @alwaysconfused's comment into answer (with a bit of more details). which has, obviously, 0 dipole moment. Thus glycine, though polar, is considered non-polar in protein structures. 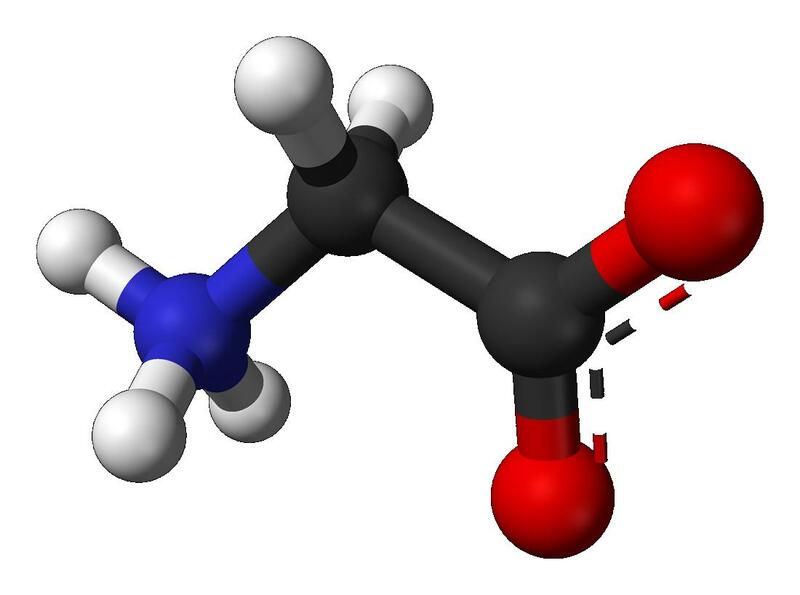 As you can see, it doesn't have any charges on it since the amino group and the carboxylic acid group formed bonds with another 2 amino acids.